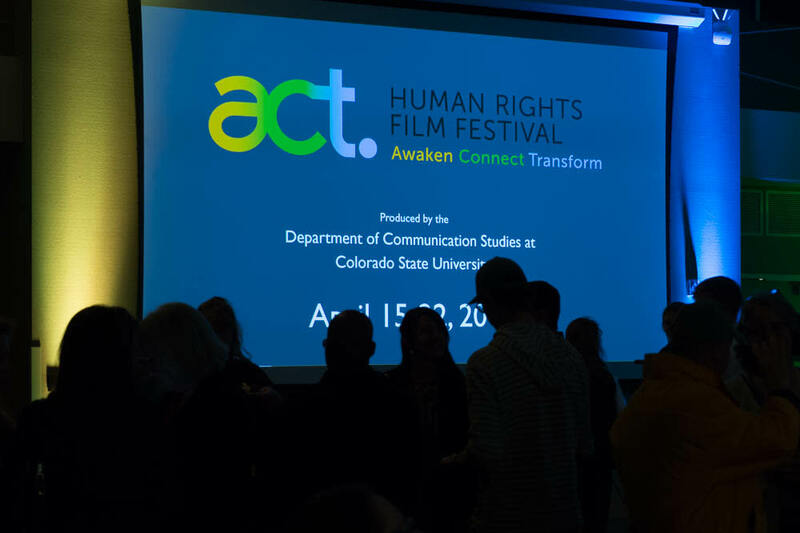 The week long, inaugural ACT Human Rights Film Festival showcases more than 15 curated, international films that explore a rich spectrum of human rights issues that people around the world, and close at home, confront every day. With context setting introductions to each screening followed by engaging Q&A sessions and thoughtful community outreach, this festival promises to awaken, connect, and inspires us to question, reflect, and act. Join with us to witness the beauty, complexity, and value of human life, celebrate human resilience, and move human rights forward.